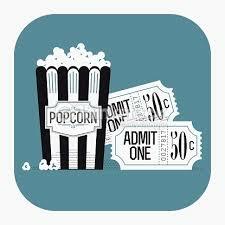 REL 360–our one credit hour course–is hosting its final movie night of the semester! We’ll be viewing two films–one created by one of our own profs, Dr. Suma Ikeuchi. The first film, Room 11, Ethiopia Hotel, focuses on the lives of the children who live in the streets of Gondar, Ethiopia. Described as being “more of a sensitive testimony than a scientific documentary” the film highlights the communication between the filmmaker and two of the children from the streets of Gondar. In Leila’s Room is an ethnographic film that delves into Dr. Ikeuchi’s research on identity in both Japan & Brazil. The film illustrates how Leila, a Brazilian migrant woman of Japanese descent, and her clients–also of Brazilian-Japanese descent–act out their identities in their day to day lives, having moved back to the land of their ancestors. The film was screened at the 2016 Society for Visual Anthropology Film and Media Festival in Minneapolis, MN. WHAT? REL 360 is a one-credit course designed to show four films throughout the semester that will provoke discussion about what exactly takes place when the humanities and popular culture collide. WHY? To see research in action and learn more about other cultures! WHAT ELSE? Anyone can attend! If you decide you like the class, you can email Professor Bagger (mcbagger@ua.edu) for more information on the course, or visit the REL website. Trailer: Room 11, Ethiopia Hotel. 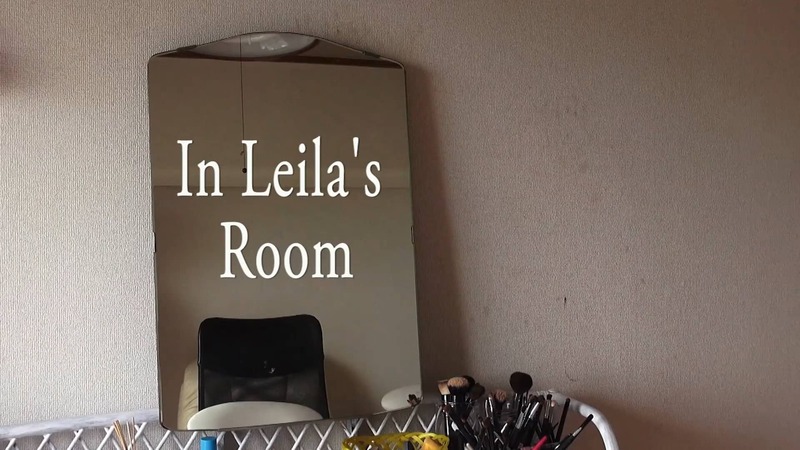 Trailer: In Leila’s Room from Suma. This entry was posted in Faculty Blog, Relevance of Humanities, Religion in Culture and tagged Ethiopia, In Leila's Room, Matt Bagger, REL 360, REL Movie Night, Room 11, Suma Ikeuchi by admin. Bookmark the permalink.